View the 2018 NASCAR penalty data below. Racing teams are known to push the edges of the rule book. It’s been that way since the invention of the rule book. Sometimes, NASCAR teams step beyond the edges. In those cases, NASCAR hands out fines, point deductions and or suspensions with the goal of discouraging teams from working in certain gray areas. Other times, it’s not a gray area at all. It’s a team blatantly trying to pull one over on the NASCAR officials and passes through the scanning stations. When they’re caught, a steep fine is handed out. 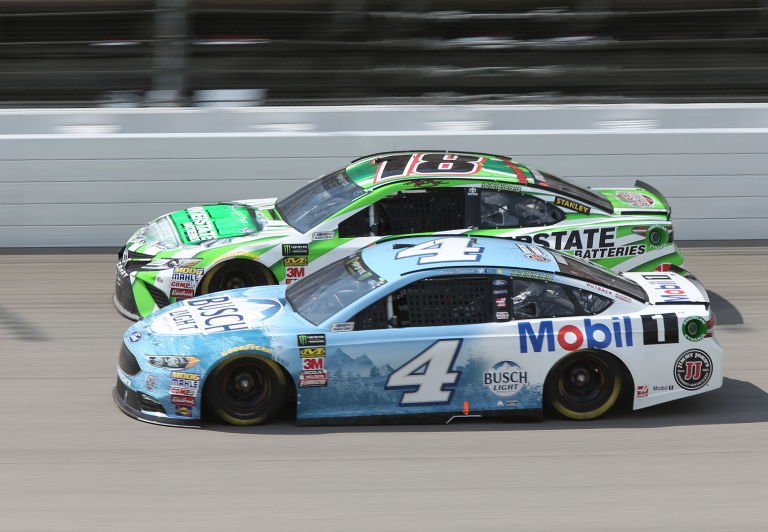 Stewart-Haas Racing received the largest single fine in 2018 totaling $75,000 for a single violation. Below is a look at 2018 penalty data by team, driver and crew chief. Which NASCAR team was handed the most L1 penalties in 2018? Which NASCAR team has the most loose wheels in 2018? Note: The data below only counts the Monster Energy NASCAR Cup Series. With Paul Goldschmidt, The Cardinals Are Making Their Move. Without Him, The D-Backs May Be Tanking.